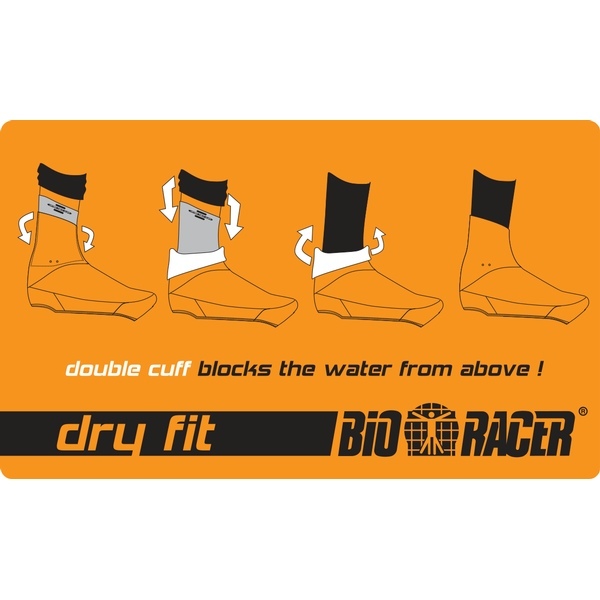 The Easyfit Overshoes are made of 4-way stretch neoprene and nylon material. 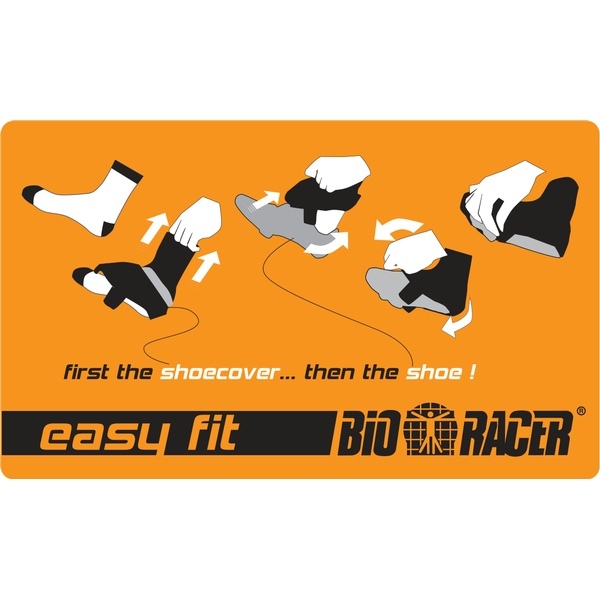 Thanks to the easyfit system they are very stretchy and fit nicely around the shoes. 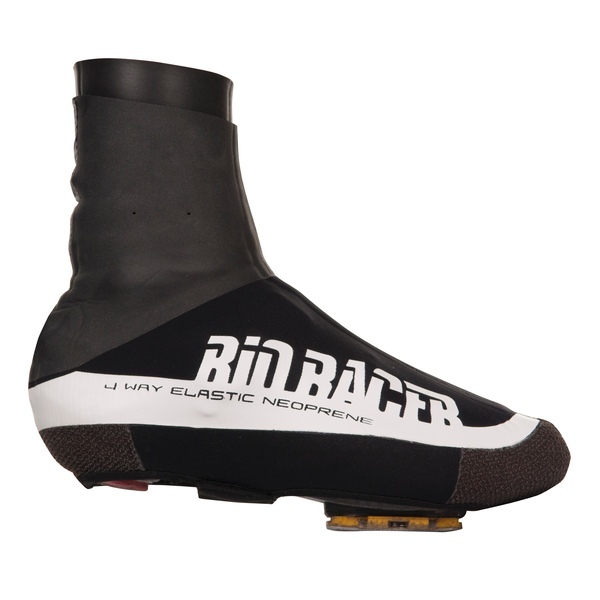 In order to ensure a close fit, they are only provided with a reflecting Velcro fastening at the back of the shoe plate. 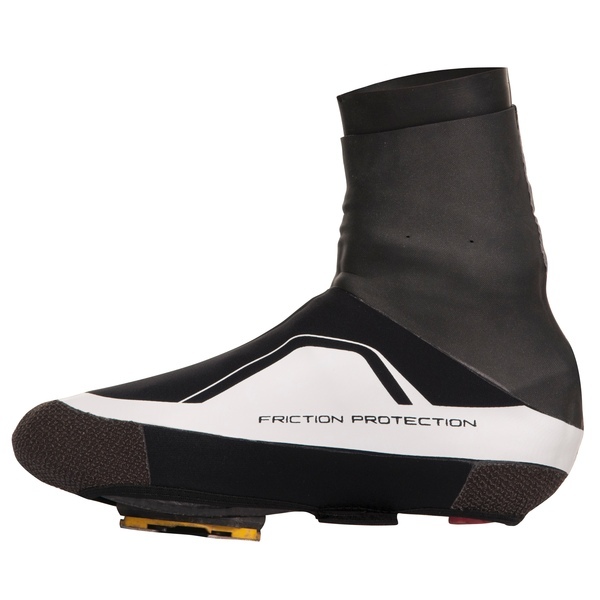 For extra protection against water, the seams are taped closed and the Easyfit Overshoes have a waterproof insulating cuff guard. 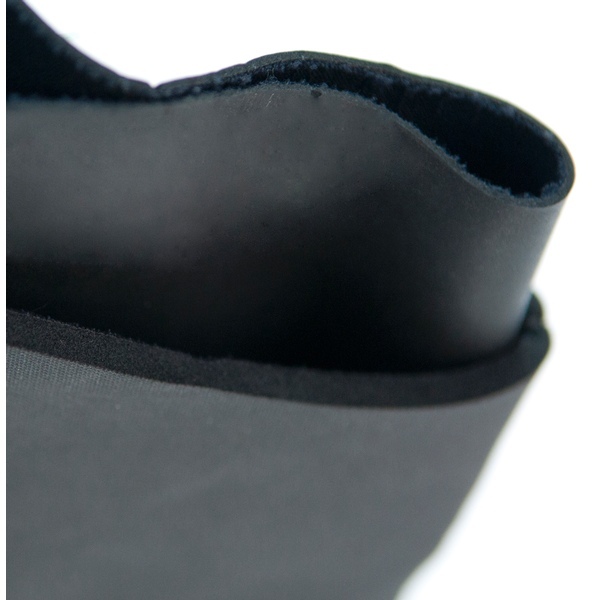 A forefoot and heel protection from durable Kevlar protects the Easyfit Overshoes while walking.